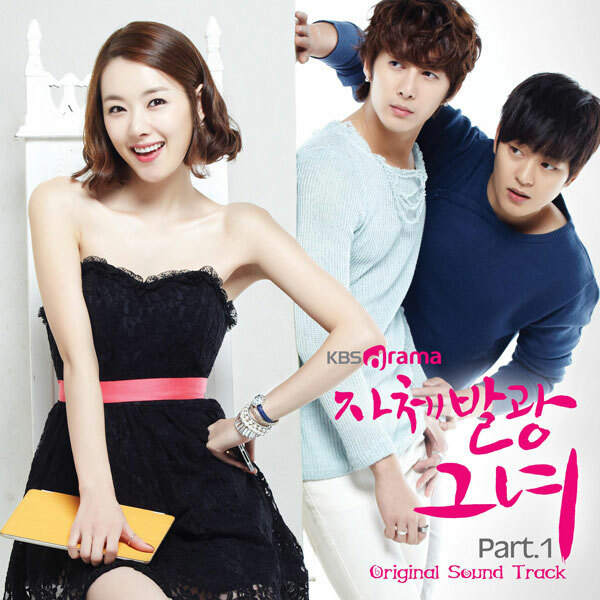 The first OST (original soundtrack) for KBS Drama cable channel series Glowing She (aka My Shining Girl) is released on February 13th, 2012. The Glowing She OST part 1 contains two different songs sang by different singers. The second song has the name of Shining Star. The song of Shining Star is sang by Daeul (다을). The song is composed by Yue and written by Brave and Jacob. Listen to Shining Star at YouTube.